A Women Empowerment & Cultural Diversity dance performance will be presented in front of the pagoda on the corner of Marsh & Santa Rosa at Cheng Park after the Women’s March. Come show your support for Desert Coast Dance Performing Arts and our local Dance Bunkai group. What the bleep is Dance Bunkai??!! 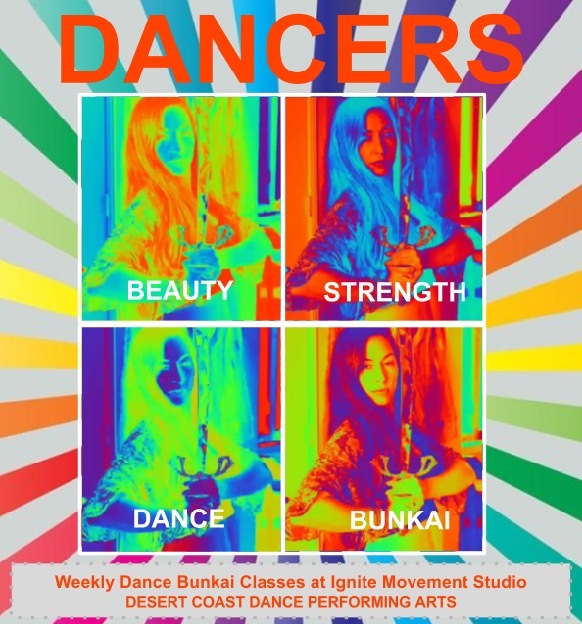 Dance Bunkai borrows dance movements from all over the world. The foundation of the dance is borrowed from martial arts creating an elegant and empowering art form. The dancers were taught by 5th degree black belt, World Fusion dancer Sensei Rosa and are best known for dancing with swords. We invite you to join “The Girls” as their adventure continues. This time they’re stuck in a strange dream and only the fairies can free them! “Story Time B3” is the third story in a series that we have performed at our local libraries in the past. It’s a dance performance that’s a lot of fun and an opportunity to combine all of our classes and different dance styles, props, and drama into one big story! The shows always have a very entertaining narrator who guides the audience through the story. 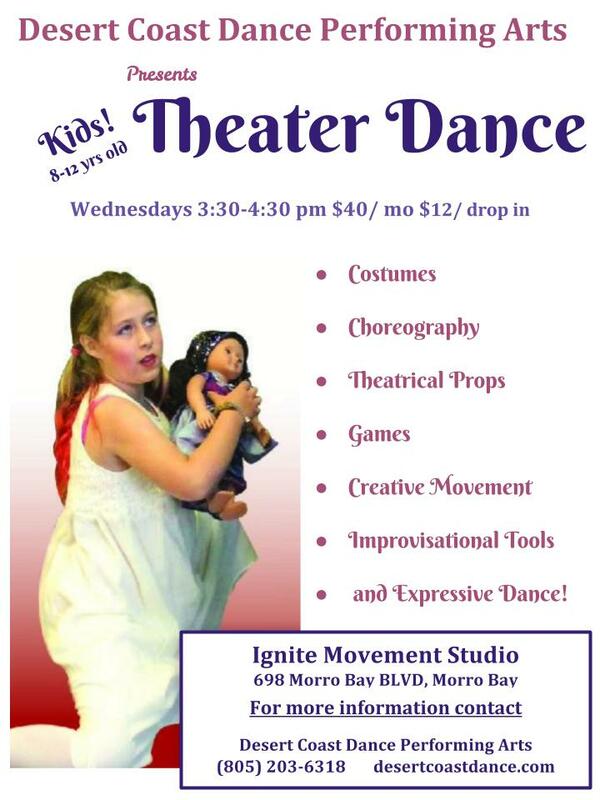 For the first time the Kids Theater Dance class will be joining the performance group! This performance will be a shorter version of a much bigger story that we will be performing in the near future! Dance Bunkai with Sensei Rosa!